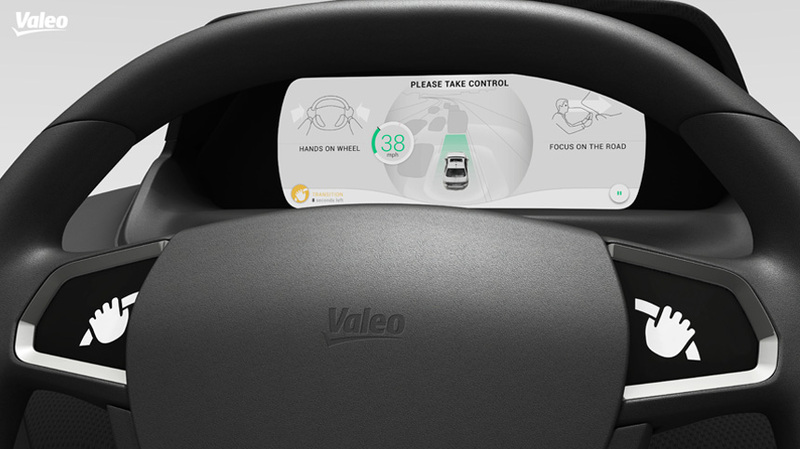 Through different technologies, Valeo offers a range of solutions to limit to 5 or 6 the number of buttons on each side of the wheel, while commanding fifteen functions. 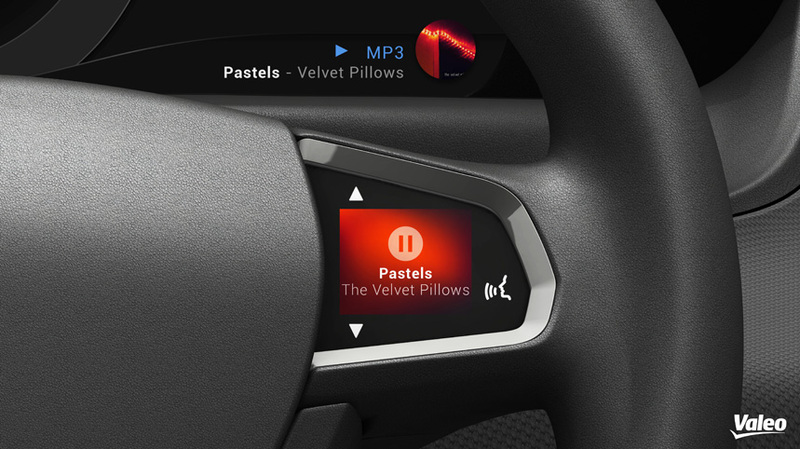 Indeed, the switches are grouped by application type (ADAS, infotainment, onboard computer, telephone …) in order to avoid a too high number of buttons. 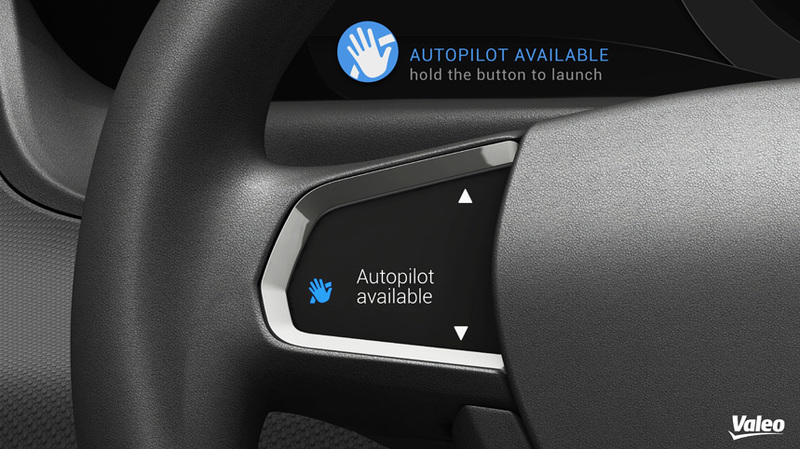 Depending on the degree of range, the choice of the application can be done either mechanically by the user, or automatically based on the context. For example an incoming phone call can automatically launch the phone application.